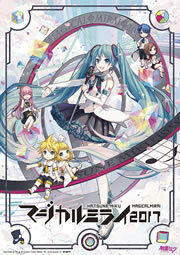 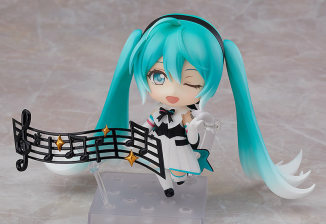 Great news for Hatsune Miku and Hatsune Miku Symphony lovers! 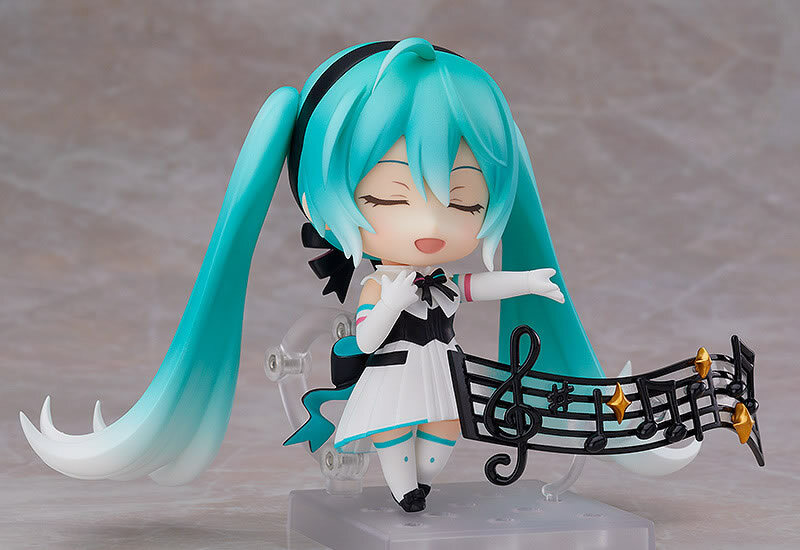 Good Smile Company’s Nendoroid Hatsune Miku: Symphony 2018-2019 ver. 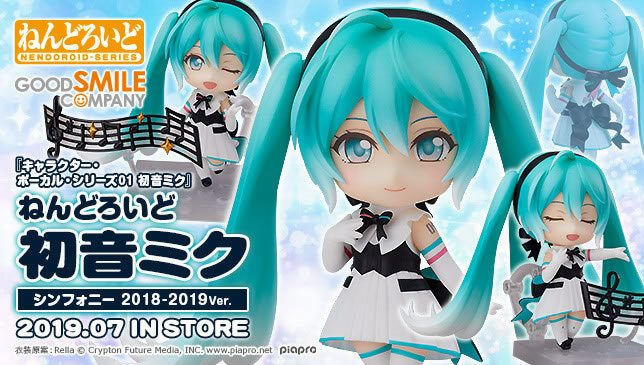 is now available for preorder! Preorders are open on Good Smile Company’s online shop from now until January 31st, 2019, with a price of 4700 Yen ($43 USD). 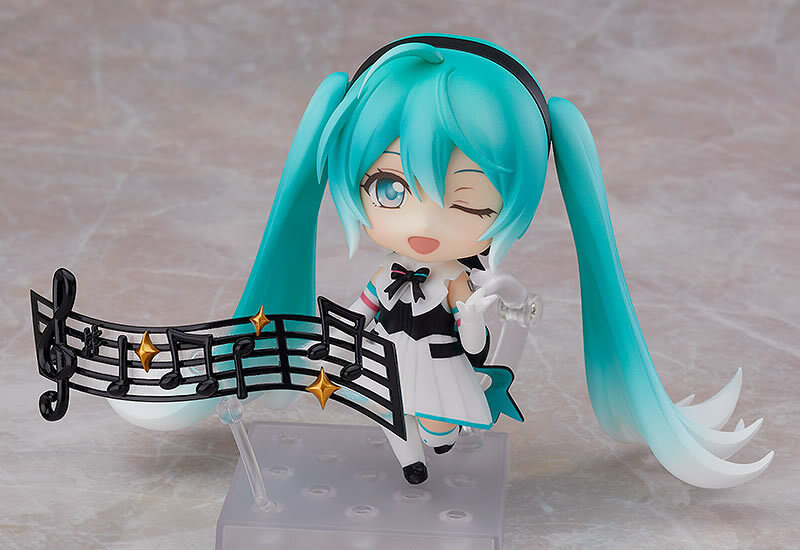 Preorders from Good Smile Company’s store will also include an exclusive round base with the Hatsune Miku Symphony stage theme. 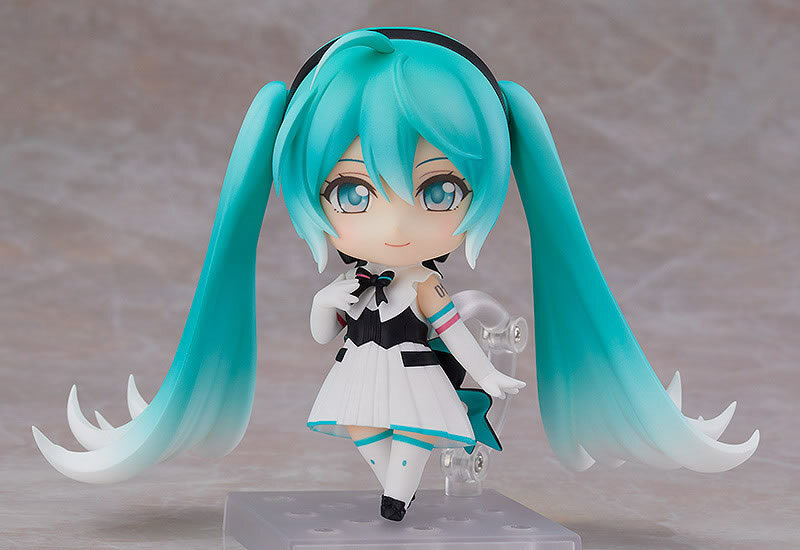 You can also find the nendoroid available from the other online stores listed below! 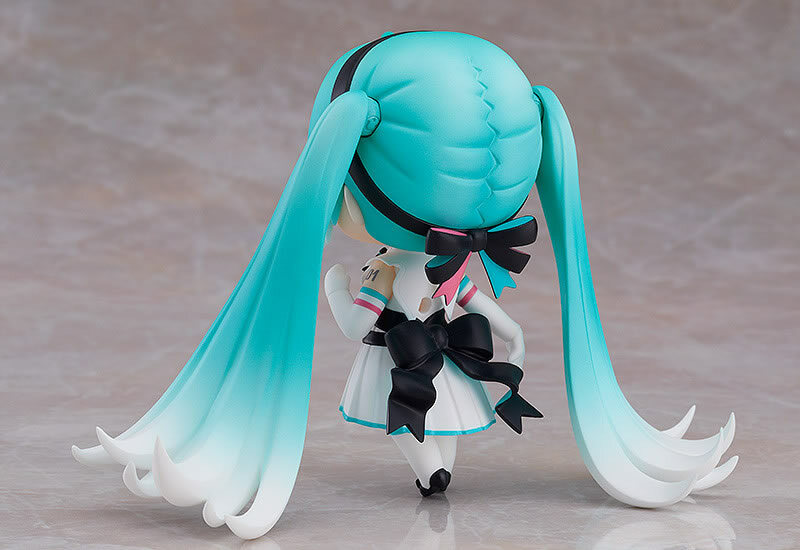 Below are some of GSC’s sample photos. You can also check out Kahotan’s photo review from her blog!